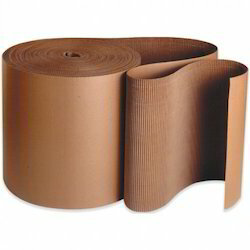 Since our establishment, we are involved in providing a wide collection Packaging Material. We offer our large variety of Stretch Film made for LLDPE use for palletizing the cargo with clear visibility and elongation up to 300%. Our hand stretch films are not at all costly, they are efficient and are available in various sizes and dimensions for all our clients. 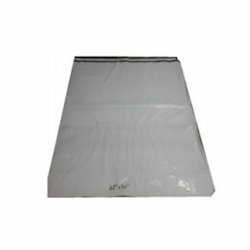 We offer our large variety of Security Plain Bag made for LLDPE use for palletizing the cargo with clear visibility and elongation up to 300%. Our range are not at all costly, they are efficient and are available in various sizes and dimensions for all our clients. We offer our large variety of stretch films made for LLDPE use for palletizing the cargo with clear visibility and elongation up to 300%. 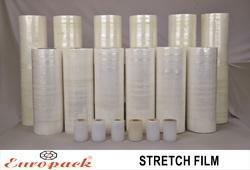 Our hand stretch films are not at all costly, they are efficient and are available in various sizes and dimensions for all our clients. We offer our large variety of Pink Bubble Bag made for LLDPE use for palletizing the cargo with clear visibility and elongation up to 300%. Our hand range are not at all costly, they are efficient and are available in various sizes and dimensions for all our clients. 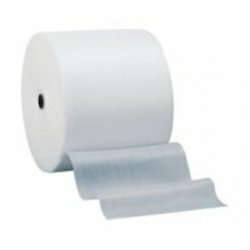 We tender a wide array of 2 Ply Corrugated Roll. 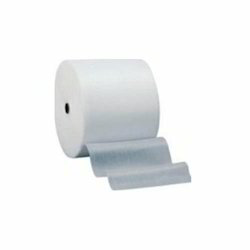 The offered roll is fabricated by using the qualitative raw material along with contemporary machines and tools. These presented rolls are greatly appreciated by our patrons globally. In addition to this, these products pass vital quality tests before the final dispatch. We are an unparalleled name in offering a wide gamut of Chord Strap Rolls Our offered strap is manufactured making use of high quality polypropylene and innovative technology under the strict surveillance of our deft professionals who have years of experience in the domain. 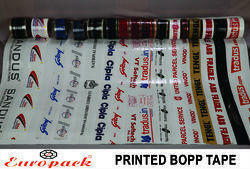 Keeping in mind the preferences of our patrons, we offer this strap in numerous specifications. 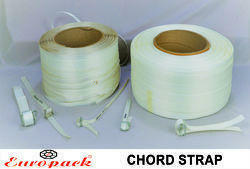 To eliminate any possible flaw, this strap is precisely checked on diverse parameters. 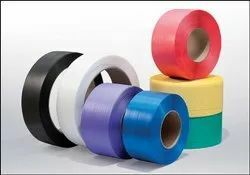 BOPP is Biaxially Oriented Polypropylene (BOPP) Film coated with water based adhesive and Our adhesive tapes are made from superior quality adhesive, which provides high tack and adhesion strength required for sealing of cartons to make them pilfer proof. We assure our customers that the manufacturing of Lashing Belt is done under vigilance of supervisors and throughout the process our experts comply with the rigid quality and industrial norms so that they are able to bring our superior product range. 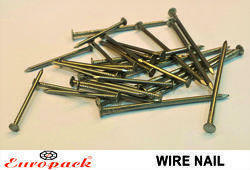 We are engaged in manufacturing an optimum quality and robust Nails. 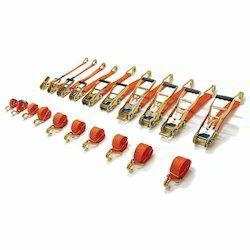 These are available at industrial leading prices. The Nails that we offer can withstand adverse conditions and is high on strength. Size/Dimension 12 mm, 19 mm, 25 mm, 32 mm. 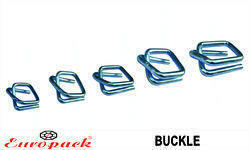 We are offering CHORD BUCKLES to our clients.